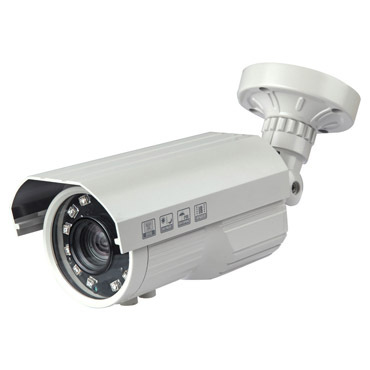 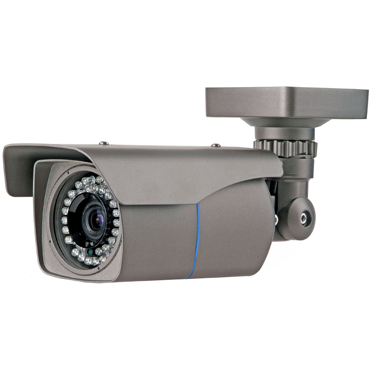 We sell a wide assortment of specialty cameras to meet a variety of needs. 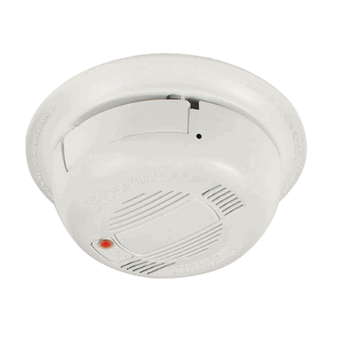 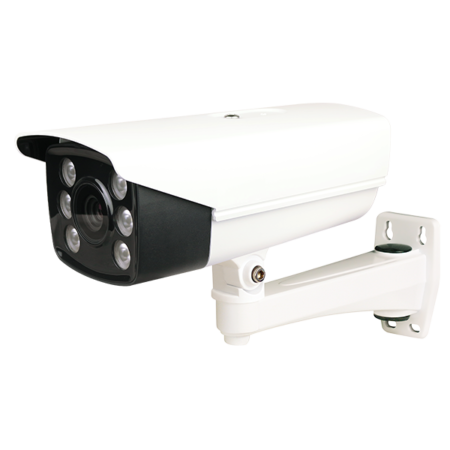 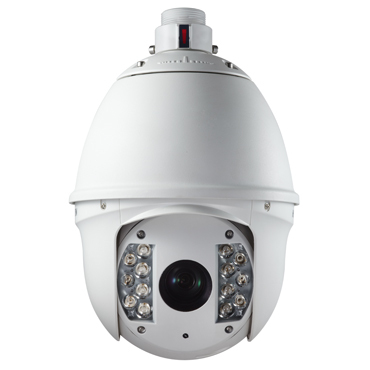 Everything from License Plate Cameras and Long-Range Cameras, to Pan-Tilt-Zoom (PTZ) Cameras and Wired Smoke Detector Cameras! 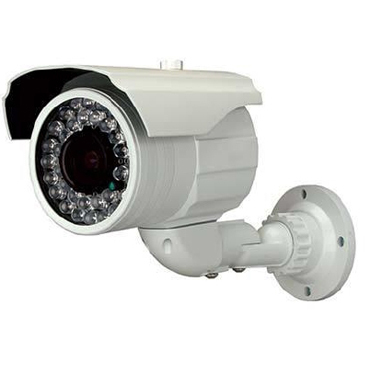 Call us at 865-675-7790 if you need a specialty camera not shown, or visit us at our Turkey Creek retail store. 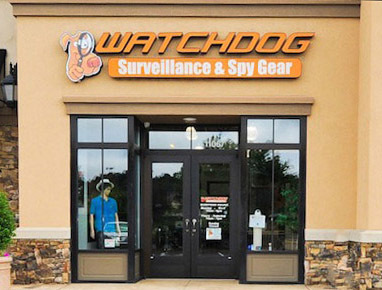 Download 2015 Watchdog Catalog!